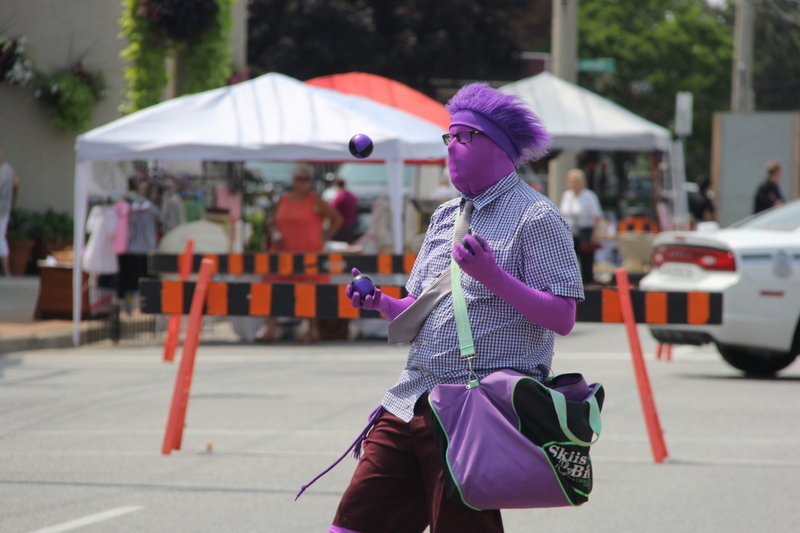 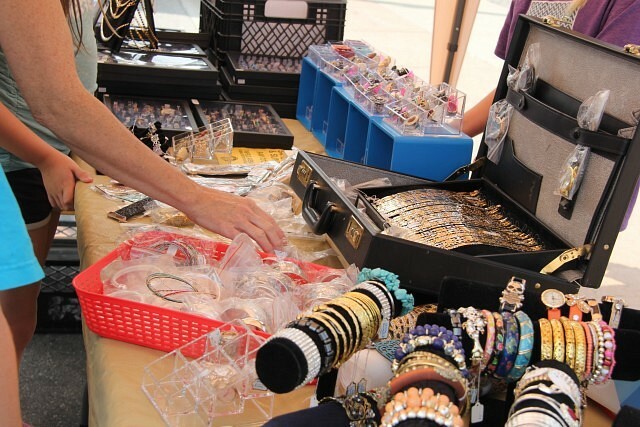 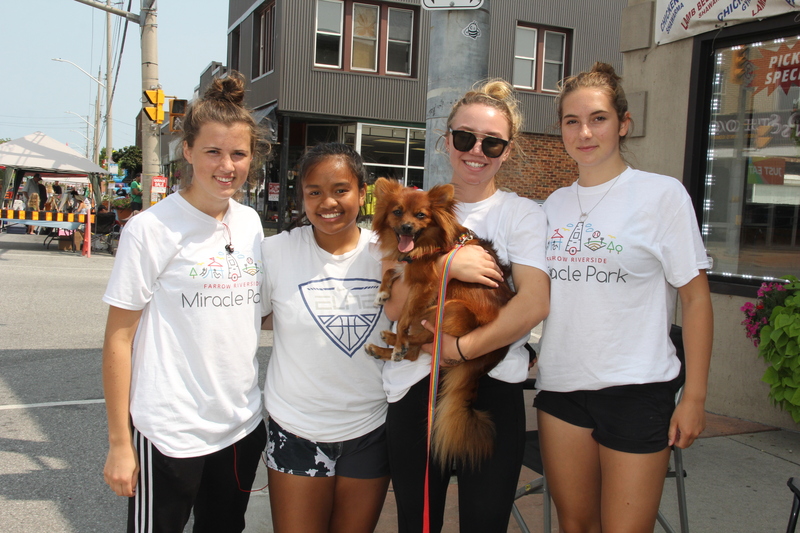 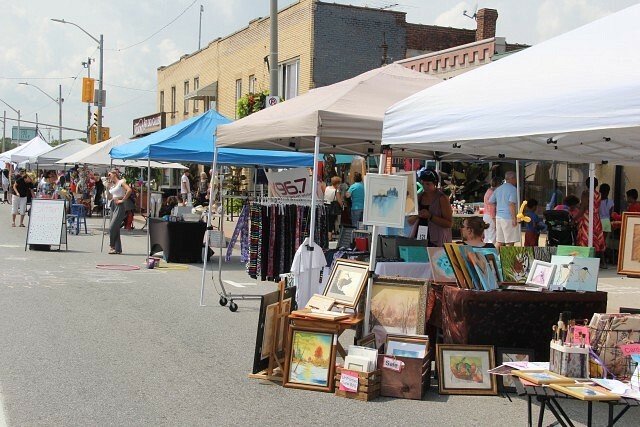 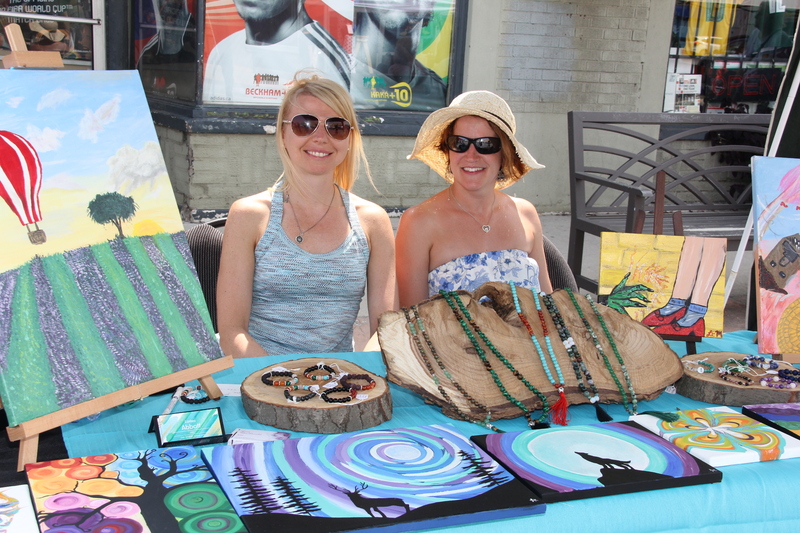 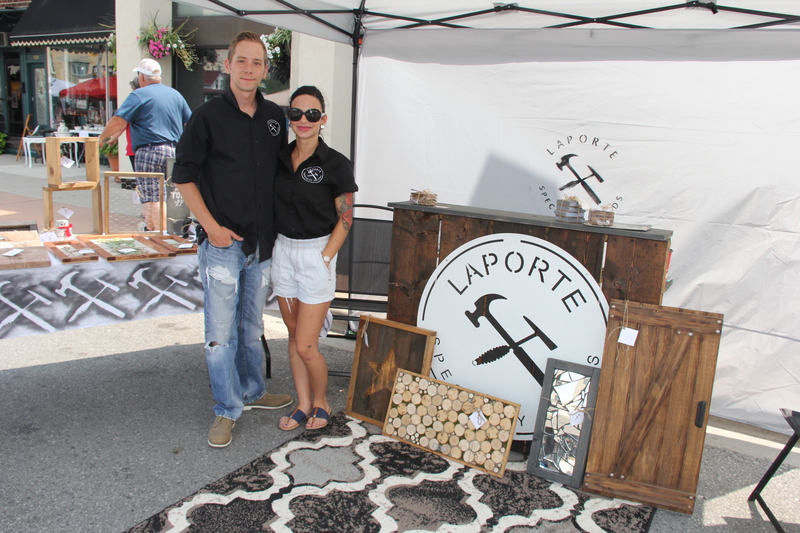 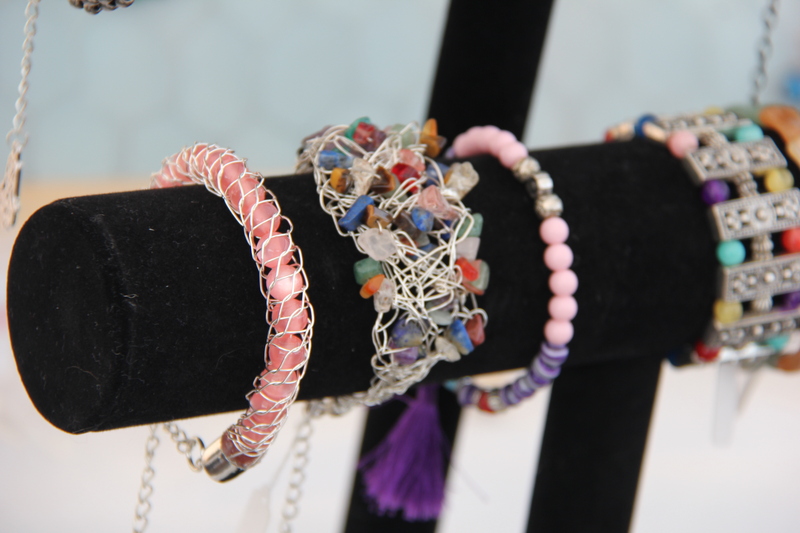 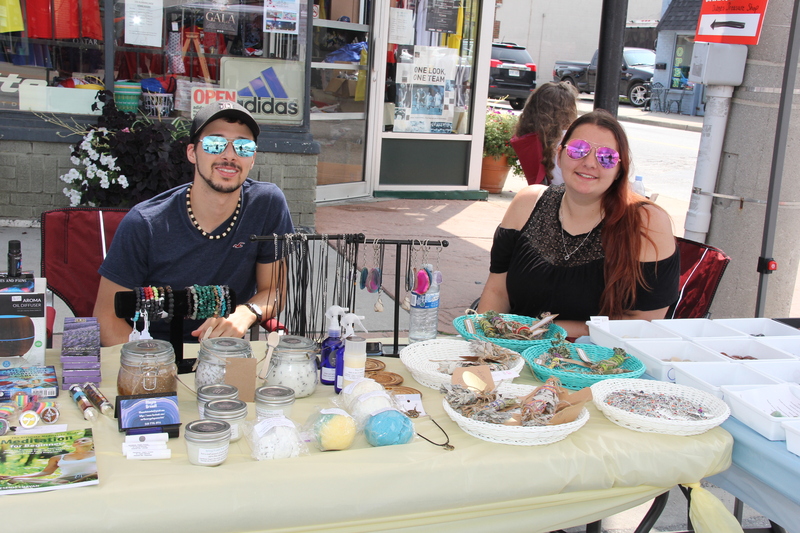 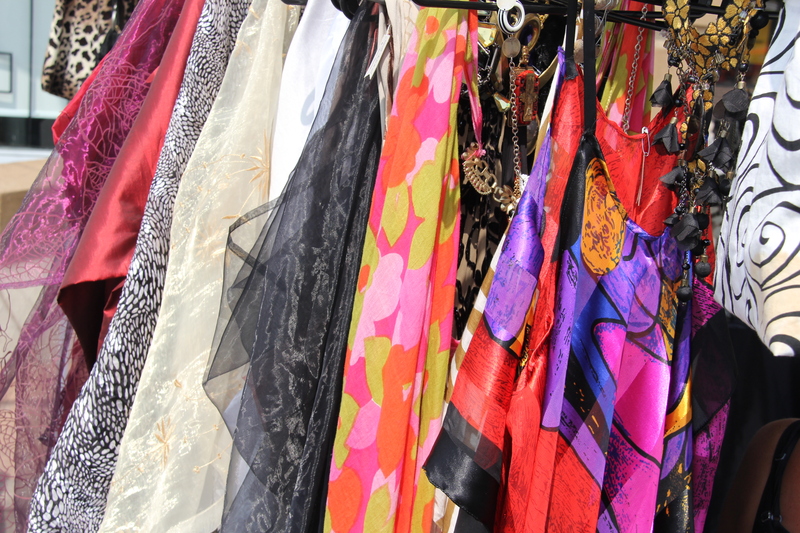 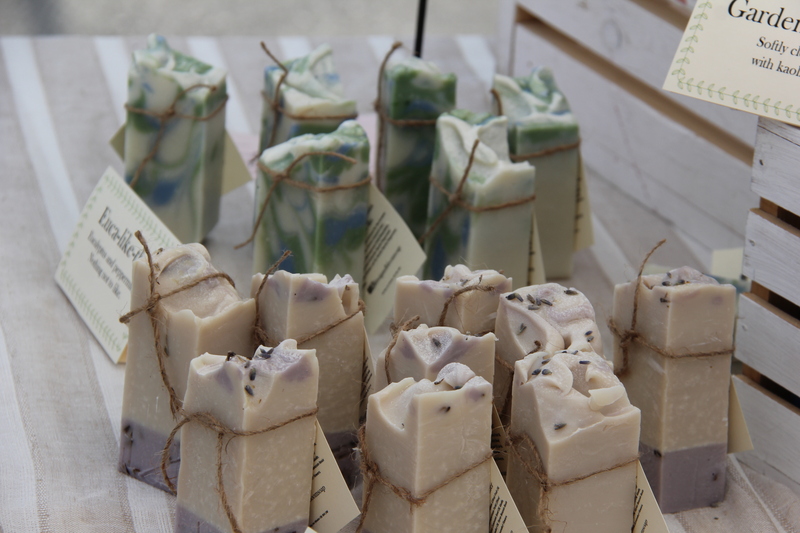 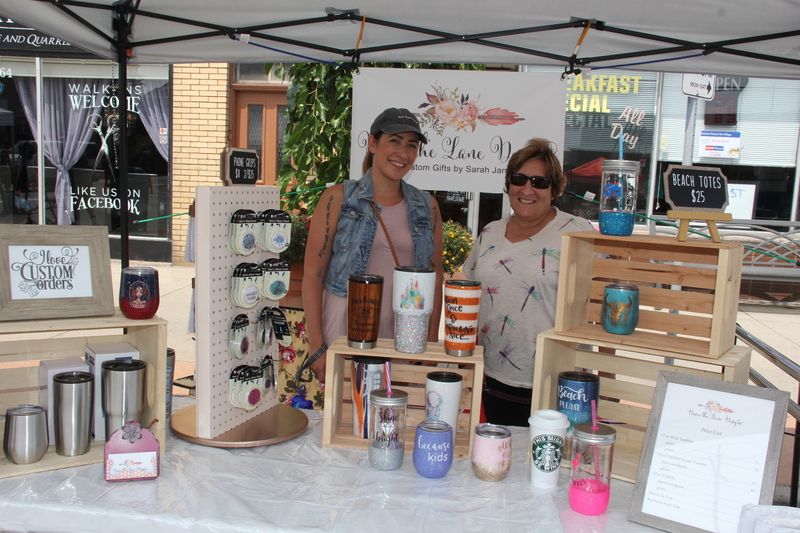 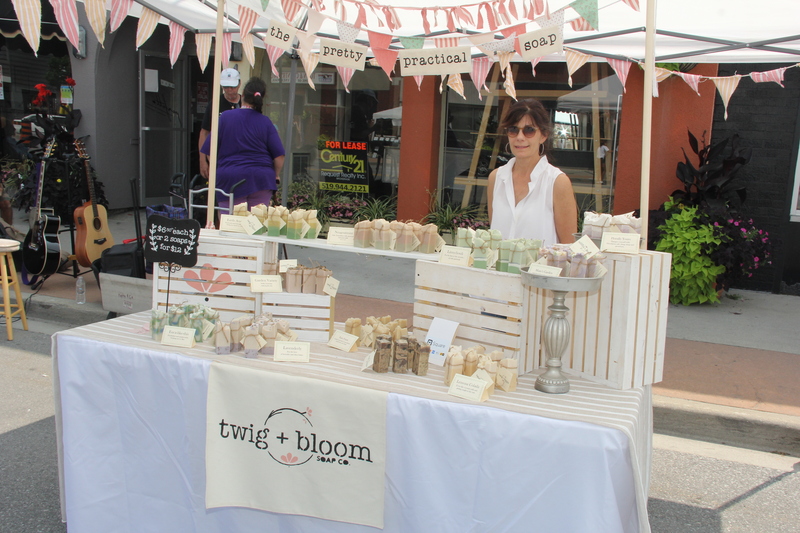 The Pillette Village BIA brought the Summer Fling in the Village event to Wyandotte street east. 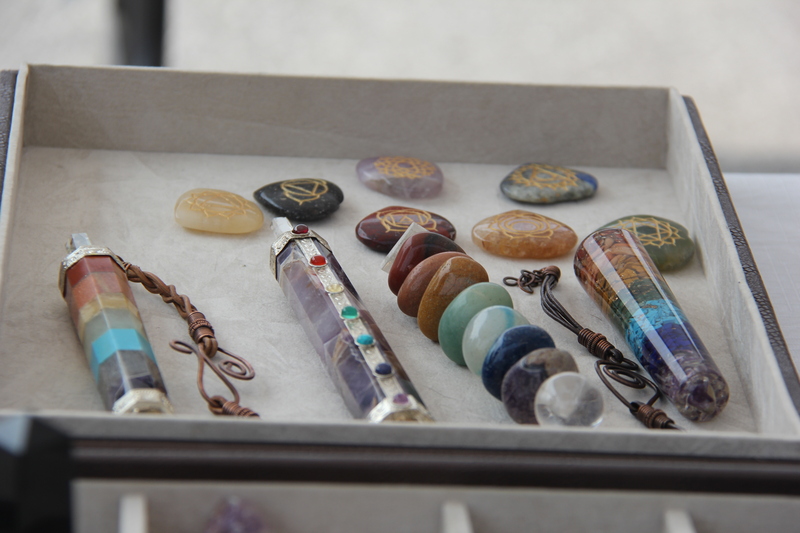 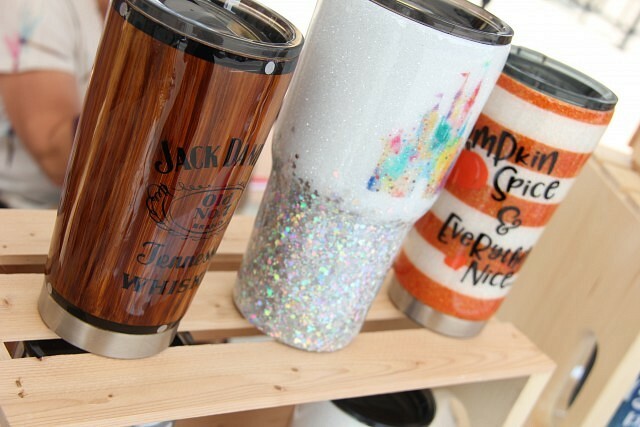 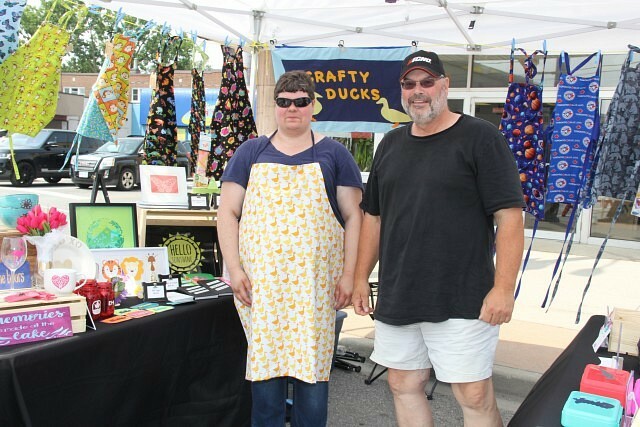 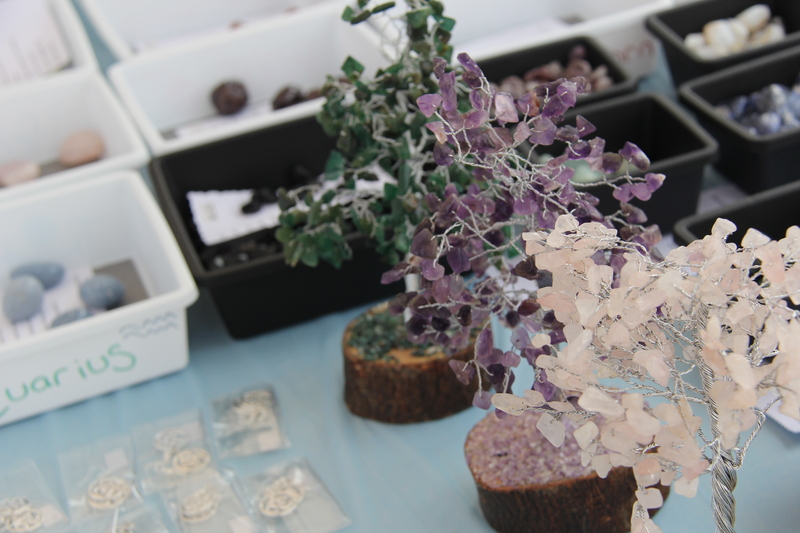 The event featured many unique and interesting local crafters, artists and businesses along the street. 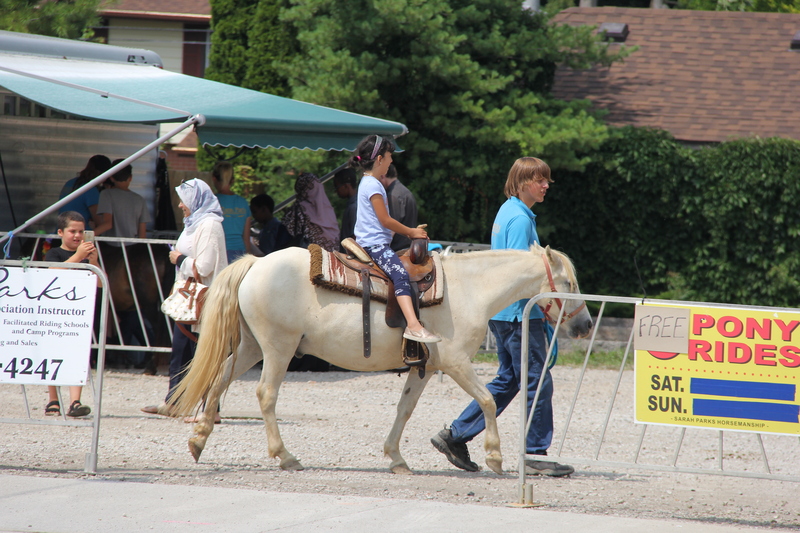 Many other activities were available for attendees including children’s activities, food options and pony rides.